Extraordinary mountain views at this NEW Sterling Estate Villas with a Mediterranean design and a combination of Italian Renaissance and Spanish Revival architecture. Open floor plan allows for plenty of natural light and perfect for entertaining. Gourmet kitchen w/Sub-zero/Wolf appliances, stone & wood flooring, beautiful master retreat with it's own coffee bar, foyer has intricately designed tile and grand circular staircase, iPad controlled automation systems, Awarded gold-level certification by the National Association of Homebuilders as the ''greenest homes in Arizona''. Adjacent to protected open space w/views of the McDowell Mountains. Home is close proximity to the Silverleaf Club and Village Health Club. 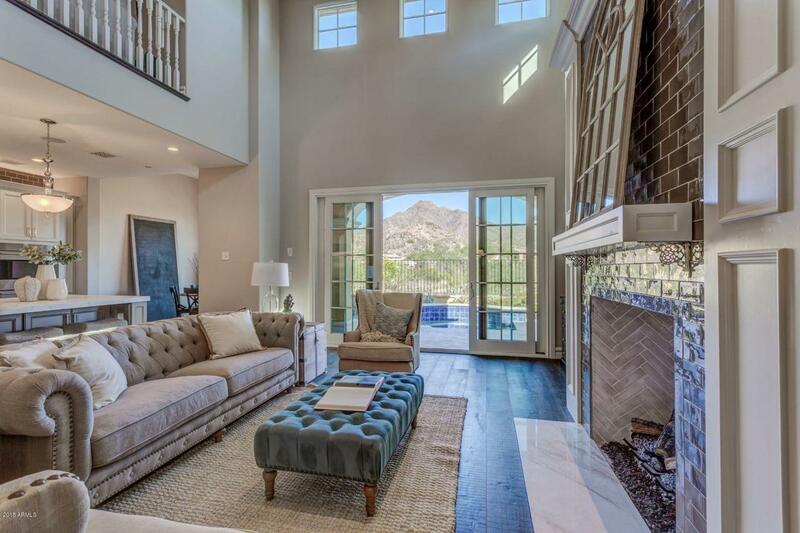 Listing courtesy of Silverleaf Realty. © 2019 Arizona Regional Multiple Listing Service, Inc. All rights reserved. All information should be verified by the recipient and none is guaranteed as accurate by ARMLS. The ARMLS logo indicates a property listed by a real estate brokerage other than The Ford Team | Realty One Group. Data last updated 2019-04-22T00:13:50.723.